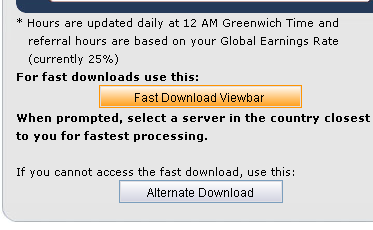 The Viewbar will be unavailable to download for a short while as we move download servers. It will be available again on Monday, so please come back then. Thank you!